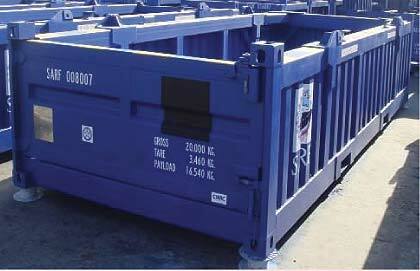 The most commonly used shipping containers; they come in various dimensions standardized by ISO. 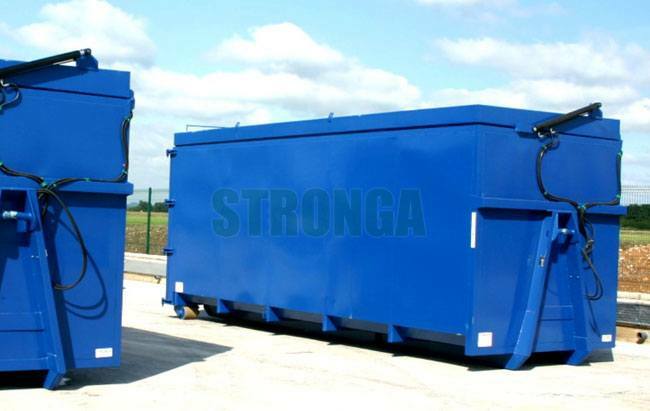 They are used for shipping of dry materials and come in size of 20ft, 40 ft and 10ft. With collapsible sides, these are like simple storage shipping containers where the sides can be folded so as to make a flat rack for shipping of wide variety of goods. With a convertible top that can be completely removed to make an open top so that materials of any height can be shipped easily. 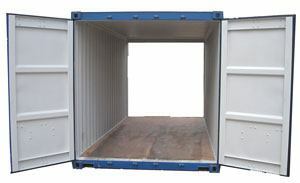 Container storage units provided with doors on both ends of the container, they are extremely helpful in quick loading and unloading of materials. These storage units are provided with doors that can change into completely open sides providing a much wider room for loading of materials. They are kind of storage units that are provided with double doors, making a wider room for loading and unloading of materials. Construction materials include steel, iron etc in standardized sizes of 20ft and 40ft. These are temperature regulated shipping containers that always have a carefully controlled low temperature. 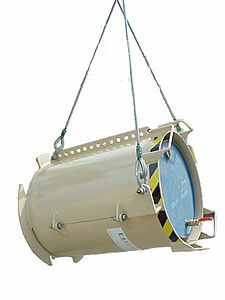 They are exclusively used for shipment of perishable substances like fruits and vegetables over long distances. These are the shipping storage containers that come with a regulated temperature control allowing them to maintain a higher temperature. The choice of material is so done to allow them long life without being damaged by constant exposure to high temperature. They are most suitable for long distance transportation of products. 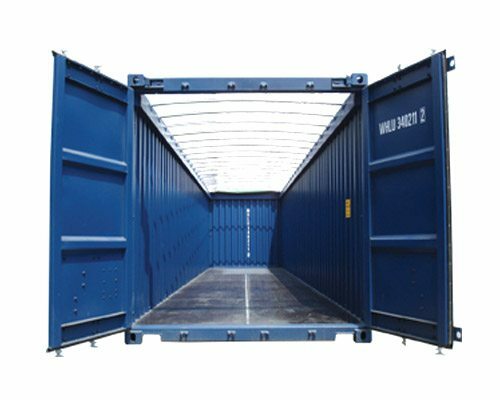 Container storage units used mostly for transportation of liquid materials, they are used by a huge proportion of entire shipping industry. They are mostly made of strong steel or other anti corrosive materials providing them with long life and protection to the materials. 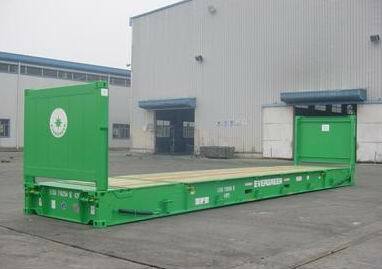 A foldable container, this is one of the specialized container units made for purpose of transporting sets or stacks of materials. They are made of thick and strong wire mesh along with rollers that allows their easy movement. Availability in a range of colored wire meshes make these shipping container units a little more cheerful. 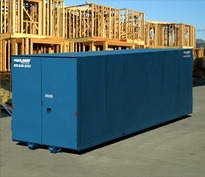 Another kind of shipping containers includes half height containers. Made mostly of steel, these containers are half the height of full sized containers. Used especially for good like coal, stones etc which need easy loading and unloading. 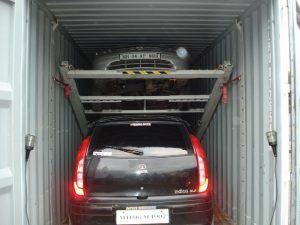 Car carriers are container storage units made especially for shipment of cars over long distances. They come with collapsible sides that help a car fit snugly inside the containers without the risk of being damaged or moving from the spot. 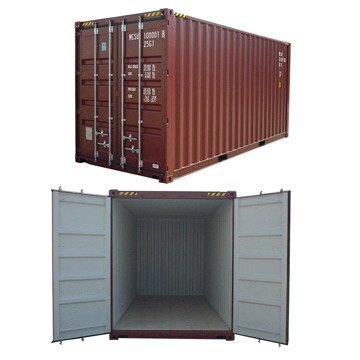 These are specialized storage shipping containers made solely for the purpose of intermediate shipping of goods. They are designed to handle large amounts of materials and made for purpose of shipping materials to a destination where they can be further packed and sent off to final spot. As the name suggests, circular shipping containers, made from a choice of materials like steel, light weight metals, fiber, hard plastic etc. 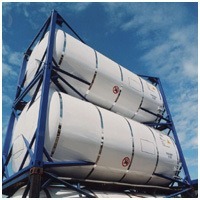 they are most suitable for bulk transport of liquid materials. They are smaller in size but due to their shape, may need extra space. 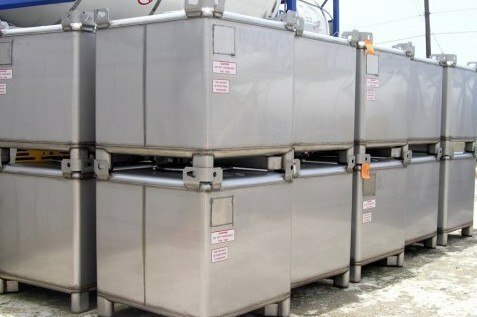 Not the ordinary containers, these are the container units, custom made for specialized purposes. Mostly, they are used for high profile services like shipment of weapons and arson. As such, their construction and material composition depends on the special purpose they need to cater to. But in most cases, security remains the top priority. They are a special kind of containers used mostly in Europe. 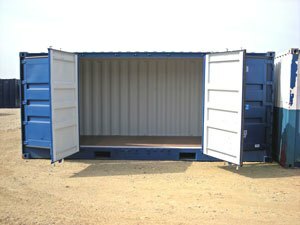 Not made according to the ISO standards, they are not standardized shipping container units but extremely useful all the same. They are provided with a strong bottom and a convertible top making them suitable for shipping of many types of products.